Our Grounds Maintenance Equipment, Attachments, Accessories and Related Services Contract #062117-BAN and Medium and Light Duty Construction Equipment #042815-BAN will now be held under the name Sourcewell (formerly NJPA). Our contract information, number and pricing will remain the same. This name change will go into effect June 6, 2018. Save time and money by purchasing from their ready-to-use, competitively solicited contracts. Cooperative purchasing is “Procurement conducted by, or on behalf of, one or more Public Procurement Units” as defined by the American Bar Association Model Procurement Code for State and Local Governments. 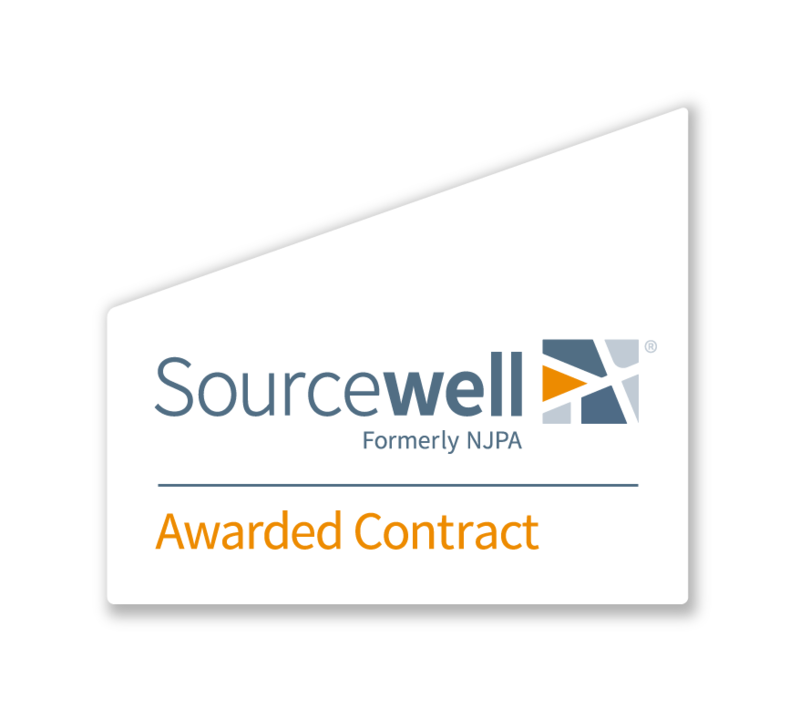 Sourcewell's analysts streamline the procurement process for members by developing RFPs and IFBs for national, competitive solicitations that meet or exceed local requirements. Their rigorous process is continually refined to best meet member needs and allows us to offer you exceptional products and services from nationally acclaimed vendors.